Imagine entering a hotel without the hassle of proving your identity to a stranger at the reception, let’s agree it is a tedious process and something that we all want to skip. Blockchain makes this possible with the use of smart contracts, in this case, the sharing of personal information without the risk of intermediaries tampering the same. 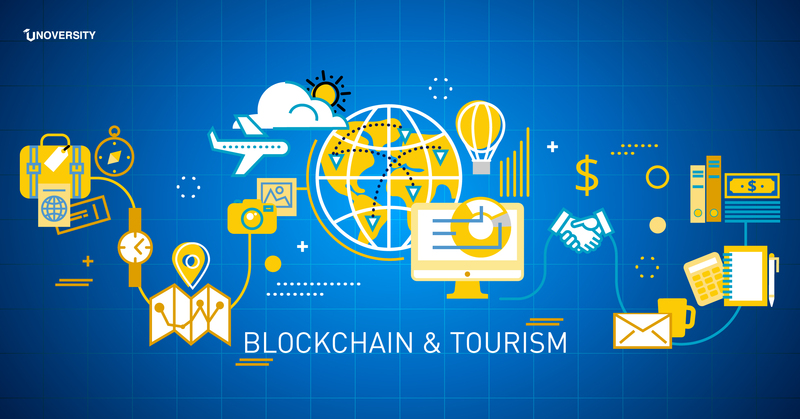 Blockchain, the technology behind cryptocurrencies can drastically affect the tourism industry across the globe and over time. 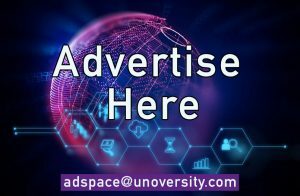 Any industry which requires access to trustworthy data and protects the same can leverage the capability of the blockchain. Tourism as an industry currently is run by third party websites and travel agents, who hold a huge chunk of private data from its clients, this information is bound to be at risk and exposure, with the implementation of blockchain technology the risk factor will be reduced as it uses encrypted keys for access to information by authorized personnel only. Another important sector of tourism which will be affected by blockchain is how tourist abroad pay and expend money using cryptocurrencies. However, there is much more that can be done on an operational level that could favor the tourism industry from both a traveler’s perspective and from an industry perspective. These changes will take time and have it’s share of the hindrance, like the law and regulations in different countries and implementation of the same, but more so it has a lot of advantages. Earlier this year Brisbane International Airport (stores inside the airport) started accepting Dash, ETH, Bitcoin, Monero, and Doge as a form of payment making it the first airport to accept cryptocurrency. Every store inside the airport accepts cryptocurrency. One can also see the live transaction on the website. Payments are made with the use of an app with no hardware requirement, and payments are done by scanning the QR code from the app. ” blockchain technology has the ability to make transactions and global commerce a lot more efficient and a lot more transparent, the payments are close to instant and there are no exchange rate fees and there are no bank fees”. This is a result of the partnership between Brisbane Airport Corporations and Australian payment provider ‘travelbybit’. BAC also aims to discover more about the cryptocurrency and blockchain solutions so it can possibly help further operations inside the international airport. Blockchain technology can be extremely helpful for tracking the changing destination of luggage, particularly when dealing with international travel. In many cases, a customer’s luggage shifts hands multiple times over the progression of their journey. Using blockchain for this purpose makes sharing tracking data between companies a lot easier. Identification services are significantly important for the travel industry, and blockchain could probably match the industry standard for storing this information. If used in the right way, the technology has the potential to reduce check-in times, or queues in airports, as a simple fingerprint or retina scan, can replace showing documents. The most important use of blockchain technology within the hotel and travel industry is linked to payments. The technology’s applications can range from working as a ledger, making bank payments more simple and secure, through to allowing travel companies to accept payments using Bitcoin or other cryptocurrencies. Finally, travel companies run customer loyalty plans, in order to further earn more customers and make the current customers happy. Blockchain can also help with these programmes by simplifying the process, enabling customers to easily access information regarding their loyalty points, and allowing tokens to be distributed.